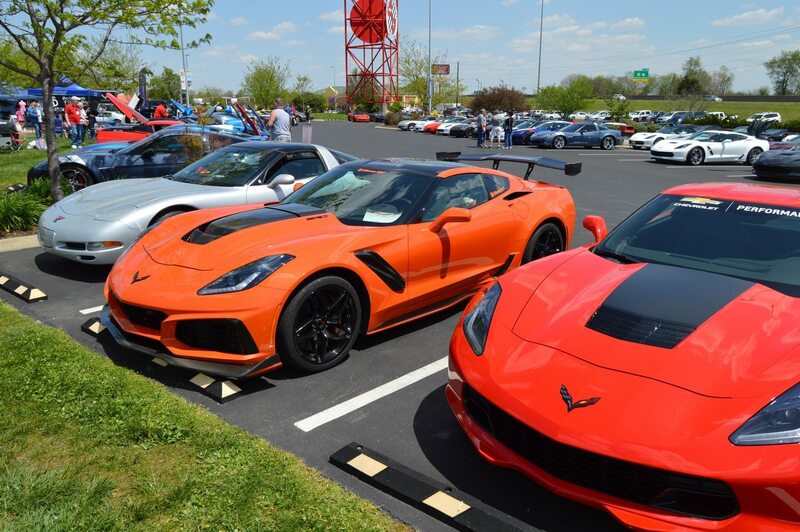 Its been awhile since we provided an update on the Corvette Racing program. 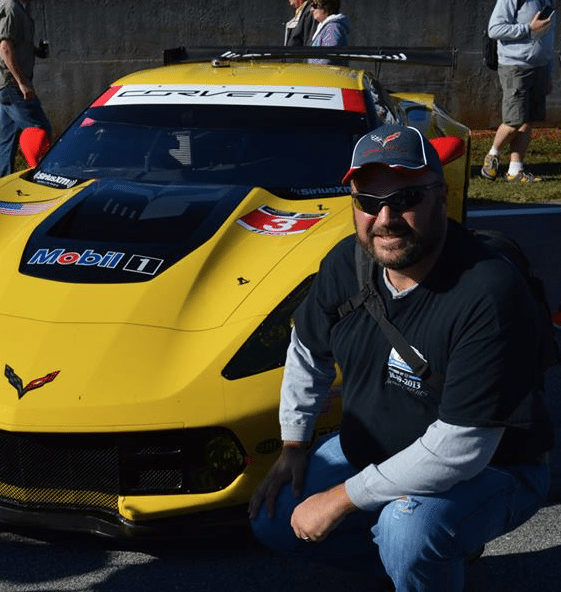 With two races now behind them, the Corvette Racing program is well into the 2019 IMSA WeatherTech SportsCar Championship season. In late January, both cars struggled to find ground at the opening event of the season – the 24 Hours of Daytona. Despite having strong cars at the start of the event, misfortune and adverse driving conditions caused the cars to slip from podium contention. While both cars did manage to finish the event, the race proved to be a disappointing start to the season. 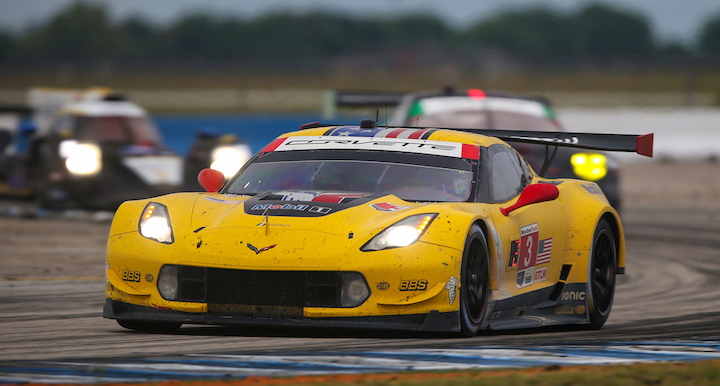 Last weekend, Corvette Racing managed far better results at the Mobil 1 Twelve Hours of Sebring. The team closed its marathon weekend of racing with a class podium finish at the race. The No. 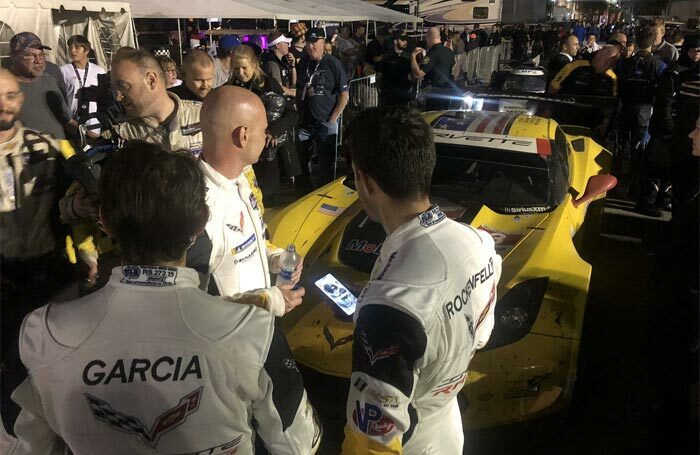 3 Corvette Racing team of Jan Magnussen, Antonio Garcia and Mike Rockenfeller finished third in GTLM class, earning a place on the podium at the 12 Hours of Sebring last weekend. Antonio Garcia, Jan Magnussen and Mike Rockenfeller placed third in the GT Le Mans (GTLM) category of the IMSA WeatherTech SportsCar Championship. It was a remarkable effort for the trio of the No. 3 Mobil 1/SiriusXM Chevrolet Corvette C7.R as they has also competed in the FIA World Endurance Championship’s eight-hour race at Sebring International Raceway just one day earlier. The No. 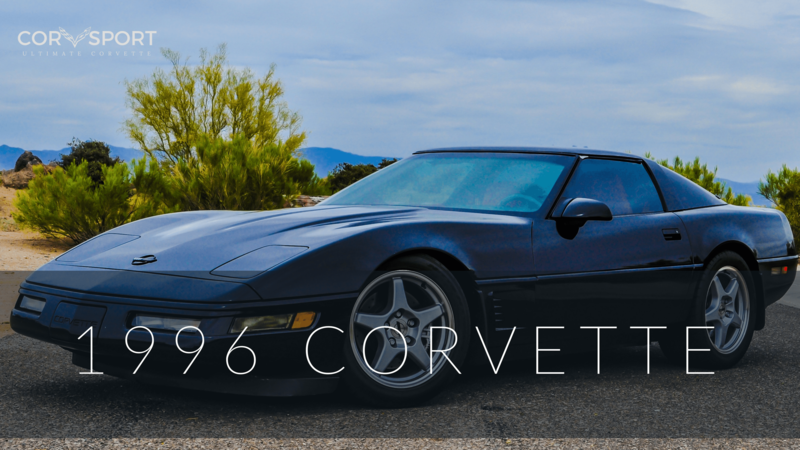 3 Corvette put down a consistent run from the start. Aside from navigating thru some rain at the start of the event and again just past the race’s halfway point, the car encountered no issues while performing its duty on the track. While lacking the ultimate pace of the class front-runners, the No. 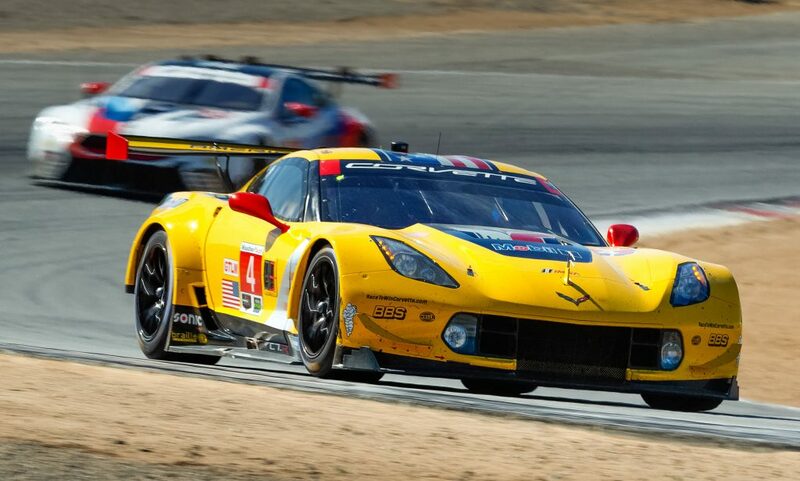 3 Corvette Racing team still found themselves in contention and leading inside the final hour of the race. The No. 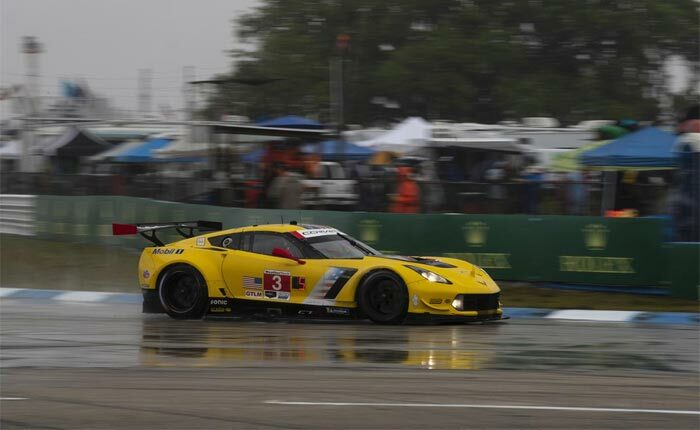 3 Corvette performed well throughout the 12 Hours of Sebring, despite encountering adverse weather conditions early in the event. The No. 3 Corvette team made two brief, but critical pitstops in the final 80 minutes of the race, which actually helped the team to gain track position for the final stretch run. Garcia closed the race by gaining two spots in the final 20 minutes to put the team on the GTLM podium. The No. 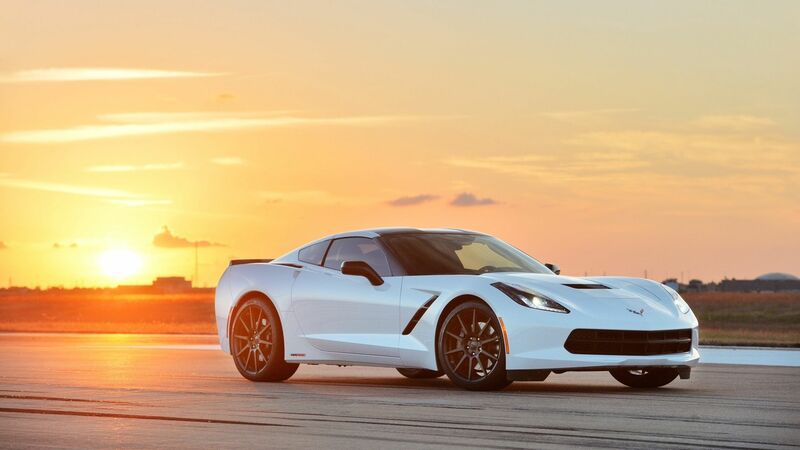 4 C7,.R Corvette suffered electrical issues early in the race, but returned to competition 11 laps down and ultimately finished the race eighth in class. Meanwhile, the No. 4 Mobil 1/SiriusXM Chevrolet Corvette C7.R of Oliver Gavin, Tommy Milner and Marcel Fässler finished eighth in class after an early-race electrical issue. 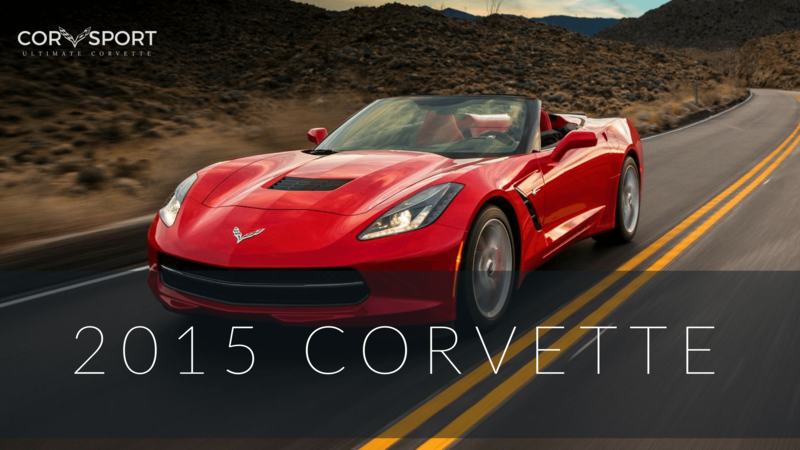 The Corvette lost 11 laps as it went back to the garage for repairs to the alternator system. Aside from this single setback, the No. 4 C7.R. returned to the track and ran without further incident.